Last Friday’s MRB Macro Strategy Report “Still Climbing The Wall Of Worry: Part V” addressed a number of the key topical investment issues, including a version of the “do great companies make great stocks?”. While U.S. stocks have outperformed in recent years and offer many compelling attributes (superior economic growth, more favorable sector composition, and better profitability), they do not offer good value when measured against comparative profitability. In other words, the U.S. is now comparatively expensive even adjusted for its superior profitability, with several key sectors trading at or near all-time relative valuation premiums. These premiums would be difficult to sustain if the relative earnings trend shifts away from the U.S. as global growth momentum firms anew, which is our base-case scenario. On a 6-12 month horizon, we recommend a mild underweight in U.S. equities, with select overweights in the EM, euro area and Japanese markets. Monetary policy is rendered somewhat impotent in economies that are deleveraging. This is because the supply and demand for credit are being influenced by something other than merely the cost of capital. Monetary policy can help slow deleveraging drags, but fiscal stimulus is often necessary to providing an offset and encourage a sustained economic expansion. This has been lacking in the euro area, which is why economic growth is subdued and prone to downside risks. A great deal of progress has been made in terms of balance sheet repair which makes the region more resilient than earlier this decade and more so than investors expect. Nonetheless, a fiscal offset would be helpful, at least until the deleveraging cycle runs its course. After the wild ride in global financial markets over the past several months, there is considerable uncertainty about prospects going forward. Such sentiment has been the case for much of the current decade, because the environment has been unusual on so many fronts – economic, policy and market trends. Lacking a roadmap, most investors’ time horizons seem to have shrunk to the very short term, reflecting a low conviction in how the future may unfold. 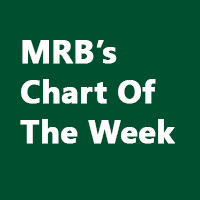 Last week’s MRB Absolute Return Strategy “The High-Conviction Multi-Year Portfolio” updated the MRB TradeBook, and modified a number of positions. It also examined the outlook beyond the current cycle, and how it might unfold based on developing trends and themes that we have identified. The main conclusion was that the next global recession would likely witness a major reset of investor expectations and kickstart several multi-year asset price trends. To this end, the report provided a number of multi-year recommendations, several of which can either be acted upon now, or at least gradually augmented in the coming year or two. 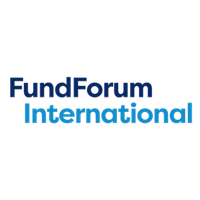 MRB has been invited to participate in FundForum’s pre-eminent China Summit taking place in Hong Kong on September 3rd , 2018. Asia Ex-Japan Strategist Adam Wolfe will present MRB’s views on China’s new economy and policies, specifically our forecasts and interpretations for China as a global economic driver, overcoming execution issues and current priorities for investors looking to access in China. For details on the FundForum Asia conference. 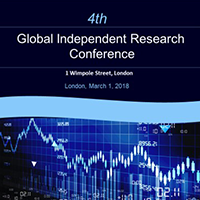 MRB is participating in the fourth Global Independent Research Conference in London on Thursday 1st March 2018. 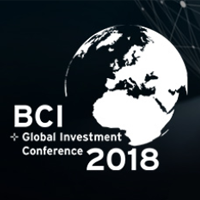 Peter Perkins will be speaking on the Global Macro panel and Adam Wolfe will take part in the Emerging Markets panel. 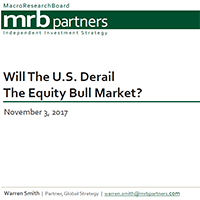 Will The U.S. Derail The Equity Bull Market? 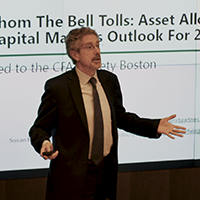 MRB welcomed clients to an exclusive breakfast presentation, hosted by Warren Smith, Partner & U.S. Strategist. Peter Perkins examines the outlook for capital markets over the next year and lays out recommended global asset allocation against a challenging backdrop. Mr. Perkins also provides perspective on the evolving political and economic landscape in Europe. Mehran Nakhjavani and Adam Wolfe discussed the impending commodity slowdown and its impact on emerging markets assets. 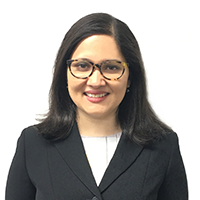 We Are Pleased To Announce Prajakta Bhide As The Newest Member Of Our Global Research Team. Prajakta is a U.S. 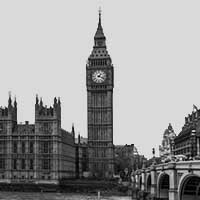 Strategist that will provide in-depth analysis on the U.S. economy, policy and asset markets. MRB invites you to a presentation on the outlook for global equity markets and sectors. 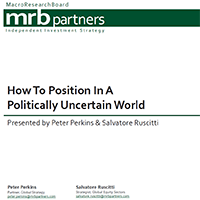 MRB Strategists, Peter Perkins and Salvatore Ruscitti, will lay out their views and take questions.